I am relatively new to DSLR cameras and purchased a Pansonic Lumix DMC-G3 last year (mirrorless compact type). I am going on a vacation to Cambodia & Vietnam real soon (and another trip to Thailand next year) and was discussing cameras and photo taking with an old friend who is now heavily in to photography. He suggested that I get a "travel zoom" lens to avoid having to change lenses, particularly in humid environments. The problem I have is this. I have looked at the available options and the only "travel zoom" lens available for my camera is 14 - 140mm. I currently have 14 - 42mm and 45 - 200mm lenses. Considering the zoom ranges I would think the 14 - 140mm would only be a replacement for the 14 - 42mm lens and that I would need to still take/carry the 45 - 200mm lens. At $850 for the 14 - 140mm lens, do you think it would be worth buying it? 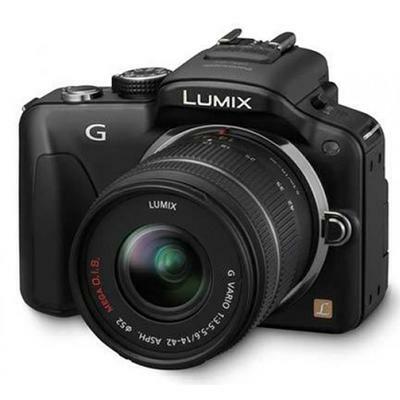 All lenses are Panasonic / Lumix Micro 4/3 lenses but the 14 - 140mm lens is a 2nd generation lens. Good question. This is a common tough decision many photographers have to make when traveling with photography equipment. If you absolutely can only take one lens/camera combination it make sense to have a lens with a larger range in its zoom capabilities. If these are once-in-a-lifetime opportunities and it is somehow possible for you to do, you could consider buying a second DMC-G3. That's cheaper than buying your $850 lens. You could than use your 14-42 on one camera and the 45-200 on the other. That would essentially give you a 14-200 range without compromising on quality. The 14-42 is quite small. The 45-200 of course is quite a bit bigger. Realize this is coming from a guy who used to have two medium format cameras draped around his neck while shooting weddings. The mirror-less format is pleasantly smaller and lighter than the full-sized dslr format. They are certainly easier to carry. I don't know your exact situation so I don't know if this is feasible. I can't afford not to have two cameras with me in case of failure of one of them during a photo shoot. This would give you more memory and battery power as well. 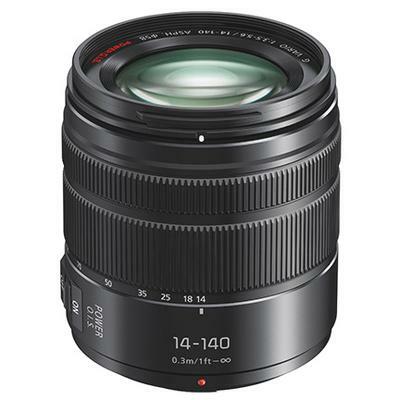 If you do go with buying the 14-140, purchase it well ahead of time so that you can test it first. I hope this different perspective helps. What ever you decide, have a great time creating photographs during your travel!